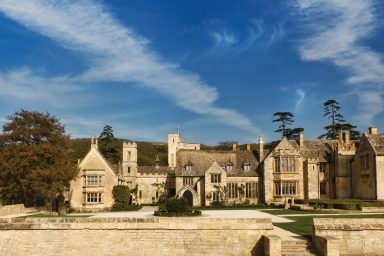 When Ellenborough Park opened in 2010 it was very exciting news for lovers of the English countryside. Unlike other beautiful manors in The Cotswolds, this beautiful property was located just outside of Cheltenham. 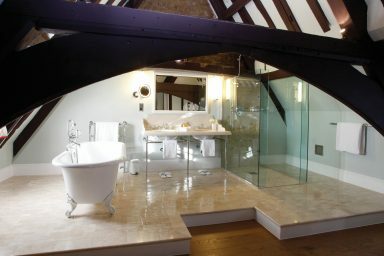 It also had many features that make it a real magnet for families: connecting rooms and a swimming pool. 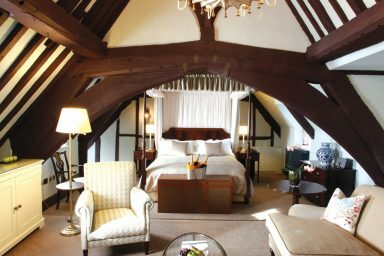 Ellenborough Park has received lots of praise from Celebrated clients, and we are now super excited about their planned updates coming very soon! The current entrance will be left intact, but purely as an access point in and out of the bar. The main entrance will be repositioned with new landscaping. This arrival process will ensure a much-improved initial welcome by the front of house team. Once the guest pulls up, they will be greeted by a team member, their luggage decanted from the vehicle, and the guest ushered through to our new reception area. After that it’s a ground floor tour & show round before being escorted to their bedroom. If the room is not ready quite yet, they will be invited to take a seat in the new lounge area, under the glass roof, where refreshments will be offered. Throughout this process, the emphasis is on a smooth & seamless journey, and a relaxed and easy experience for the guest- immediately making them feel at home, and that they will be taken care of at every stage of their visit. This space will become the great welcoming sight that it would have originally been 500 years ago. With the inception of the new front door, our guests first view will be of this beautiful room, impressive fire place, and little nooks in which to hide away from the world. 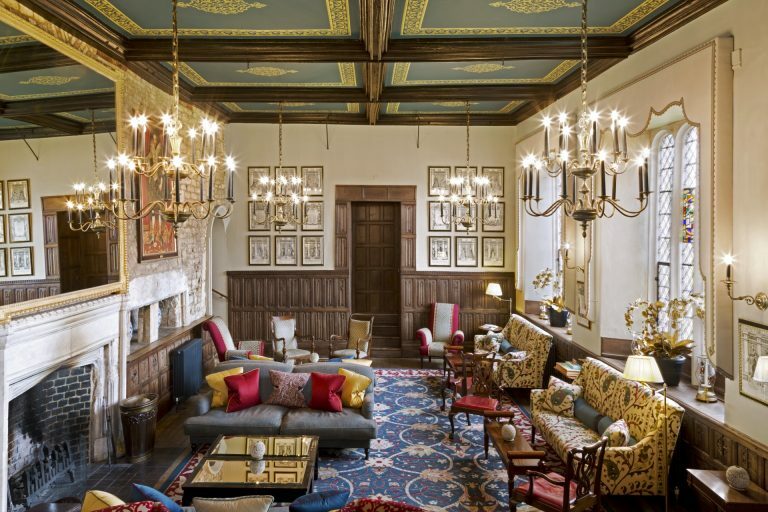 Largely remaining untouched, this space will maintain its relaxed grandeur. This new space, created in the location of the current reception area, will be an absolute key part of the project. Where previously we have had an under-utilised environment, this will now become the heart of the main house. Open and available all day, the space will change with the time of day, rolling seamlessly from a relaxed breakfast spot, to an informal meeting point over coffees, pastries and laptops at our communal high table. A light grazing lunch with friends, or the kids, a scone in the afternoon, into cocktails of an evening. 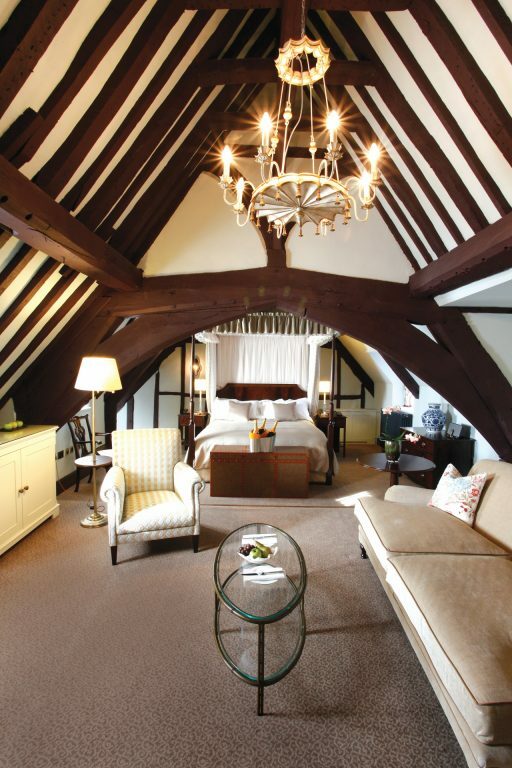 The furniture and feel will be contemporary and comfortable, with some striking design touches. With the new lounge area in place, this comfortable and relaxed bar will feel wonderfully juxtaposed to the contemporary space, as we create an upmarket pub/lounge feel. The first step is the creation of an opening from the new lounge area into the bar. 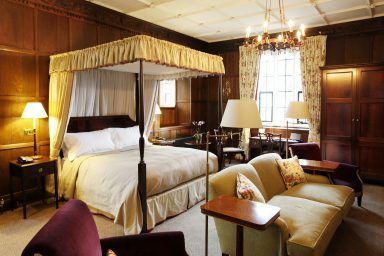 The space surrounding it and down through the existing brasserie area will be classically reinvented to that of a 5-star country pub; supported by a small specials menu offering seasonal and classic pub dishes for those who don’t want to venture into the restaurant. The restaurant will have new furniture, curtains and carpets. 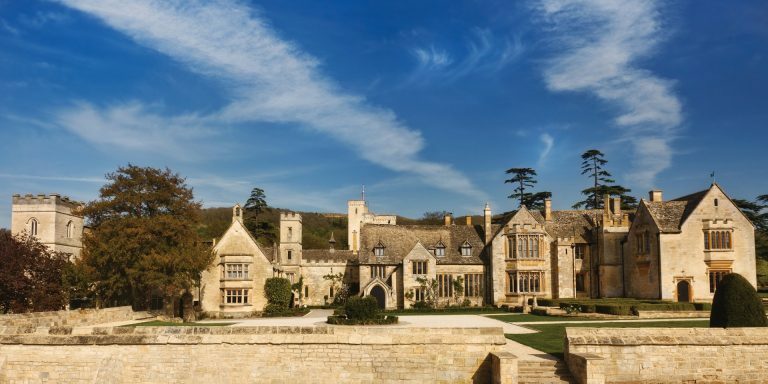 The new restaurant menu will be broad, focusing on local provenance and ingredients, and the best of the Cotswolds and Great Britain. Open 7 days a week, breakfast, lunch and dinner, the purpose of this restaurant is to further cement the positioning of the hotel as a luxury experiential destination. We are absolutely thrilled by these updates. 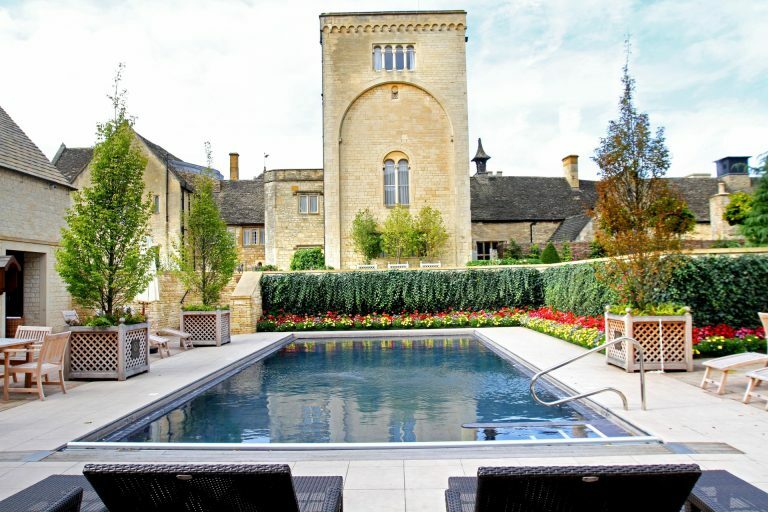 Ellenborough Park is a wonderful base to explore The Cotswolds, and these enhancements will ensure it is one of the finest manor house hotels in the English countryside.